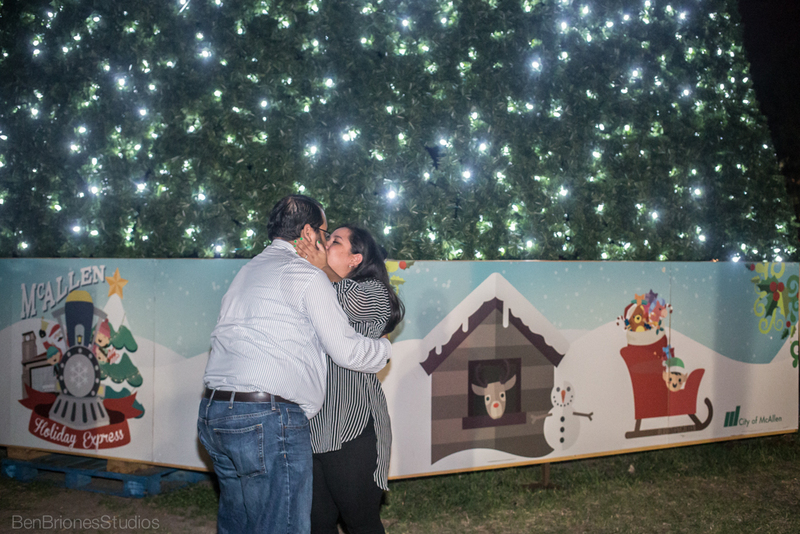 Nothing says love like a surprise proposal during the Christmas holidays. 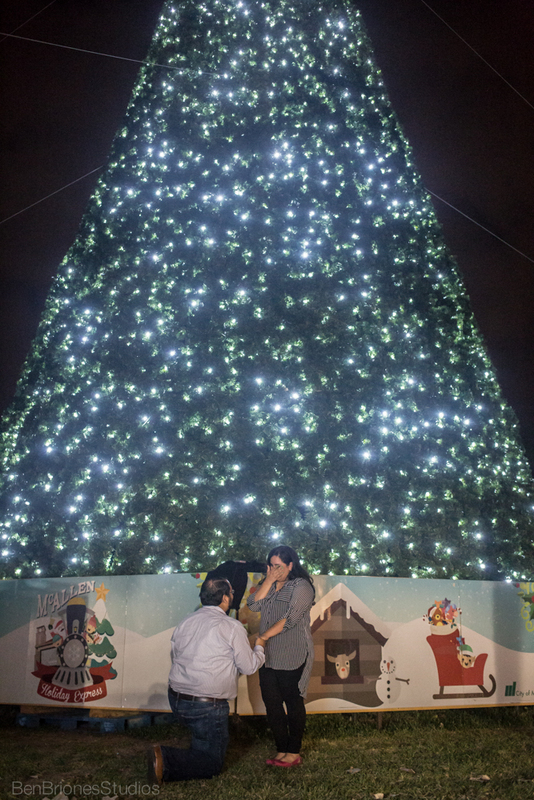 This beautiful couple finalized their five-year-relationship on December 12, 2014 in front of the giant Christmas tree at the McAllen Convention Center. 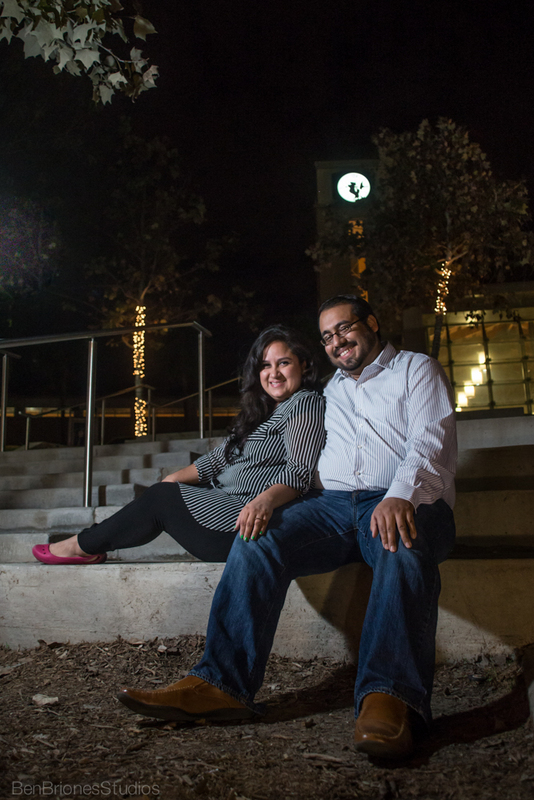 Right after, we broke into a quick photo session just so they could have some fresh pics for this new chapter in their lives! 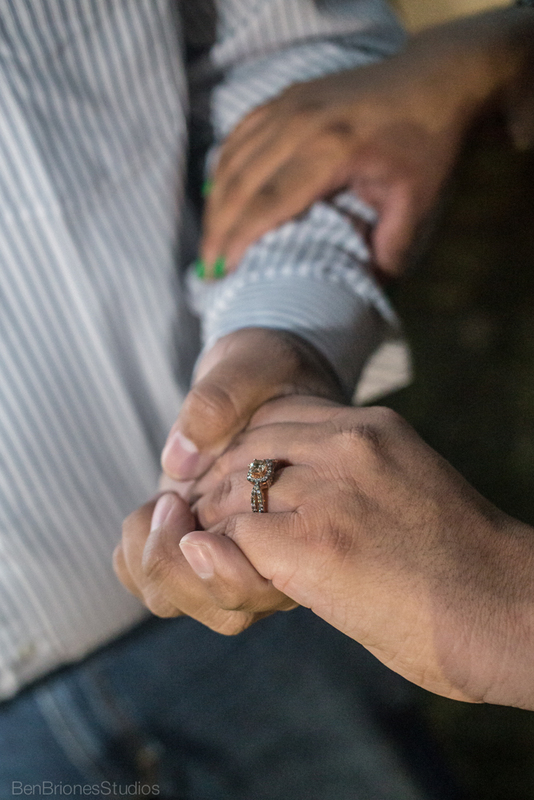 This has been my third surprise proposal capture. These type of jobs are always so nerve-racking because you have to be ready for anything. 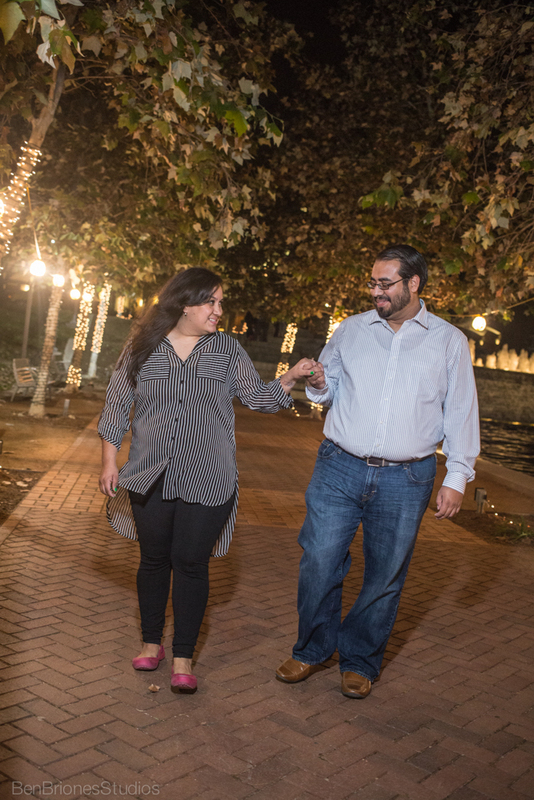 The fact that Edgar wanted it to be captured by a professional really shows how much he loves Nabila. 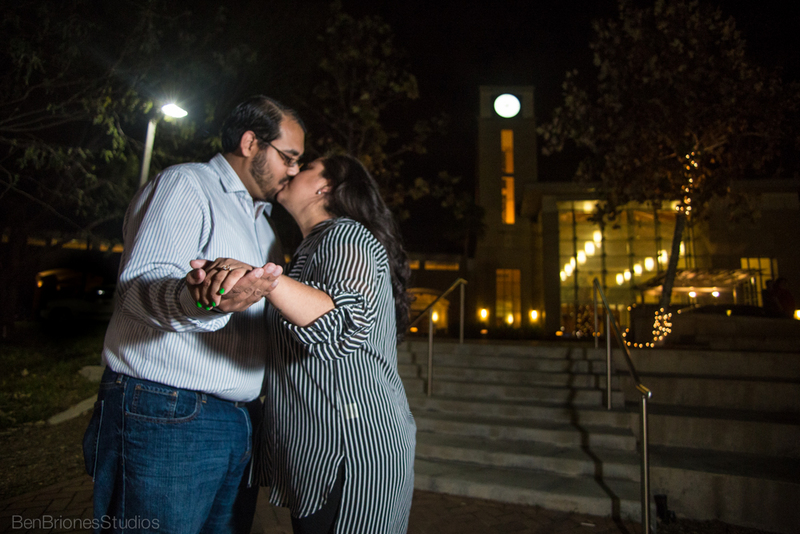 I am so happy that I was able to witness this special moment in their lives. If you would like to find out more information about our services please fill out this contact form.